Why do you choose to volunteer with the Department? I'm excited to increase excitement for science and encourage scientific thought and inquiry at a young age. Hopefully get a faculty position, focused on teaching. Explaining interesting facts about basic science to children and to see them amazed is fun to me. Maybe I will try to find a position in national labs. It's always fun to work with kids and guide them doing science. 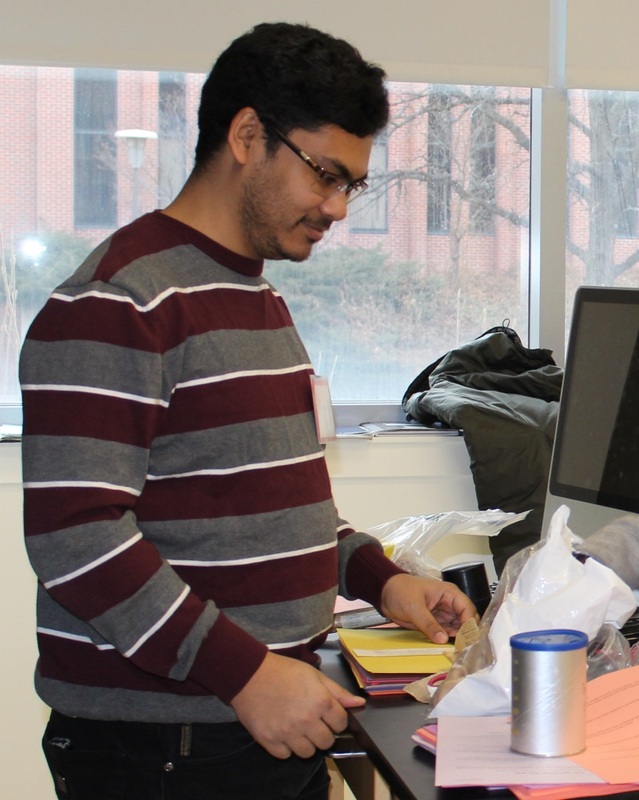 Do research in the field of material physics. I want to give back to the community. Work in the semiconductor industry. 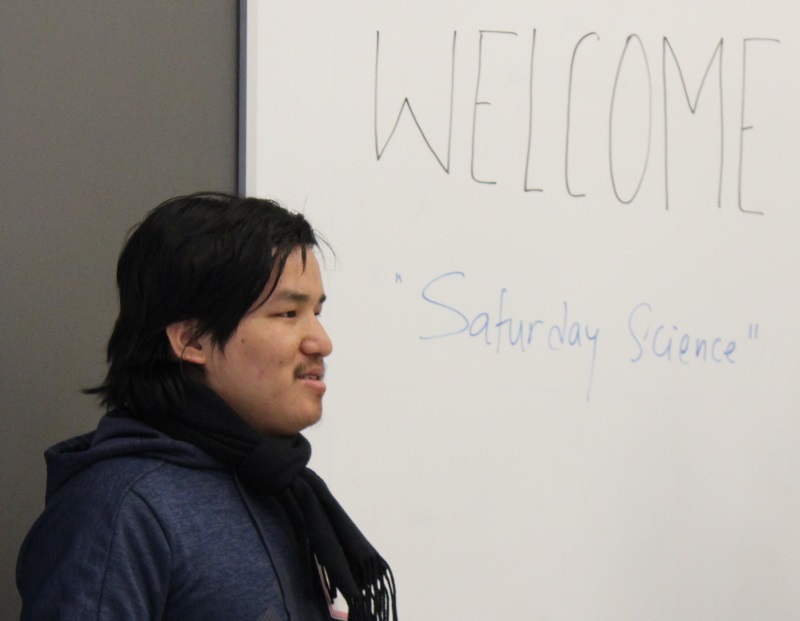 Physics & Astronomy faculty and students lead a variety of outreach programs for local, national, and international communities. 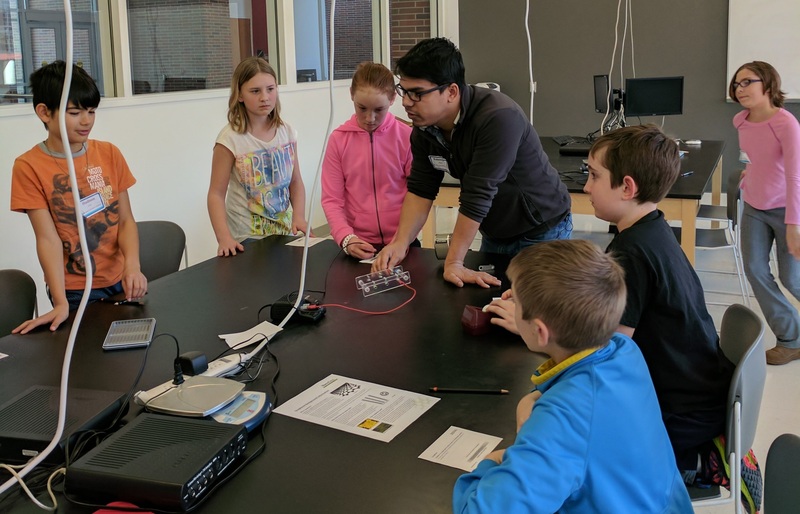 The Department has shared a 40-year history with Lincoln Public Schools beginning with the Saturday Science program and expanding to all Nebraska public schools with the Cosmic Ray Observatory Project and other programs. The Department continues to develop innovative ways to bring science to the general public. 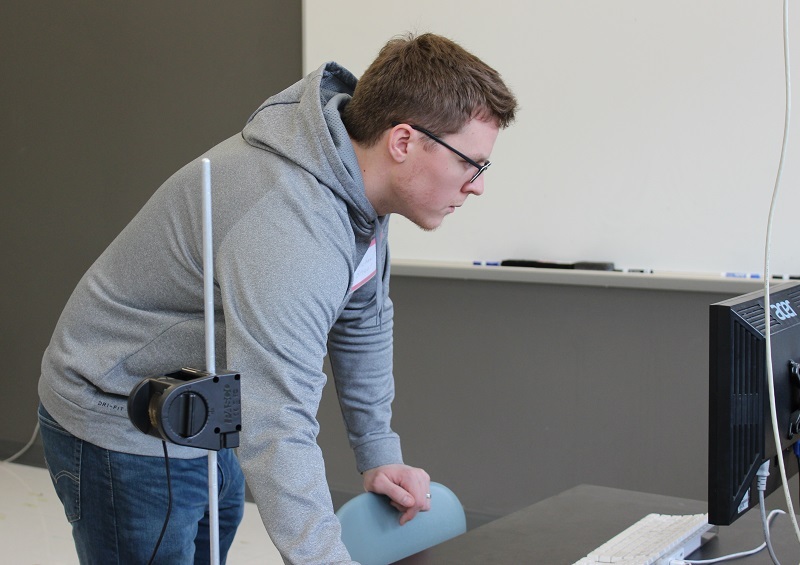 Fifth- and sixth-grade Lincoln Public School students spend two hours in the Department of Physics & Astronomy for four consecutive Saturdays each February. 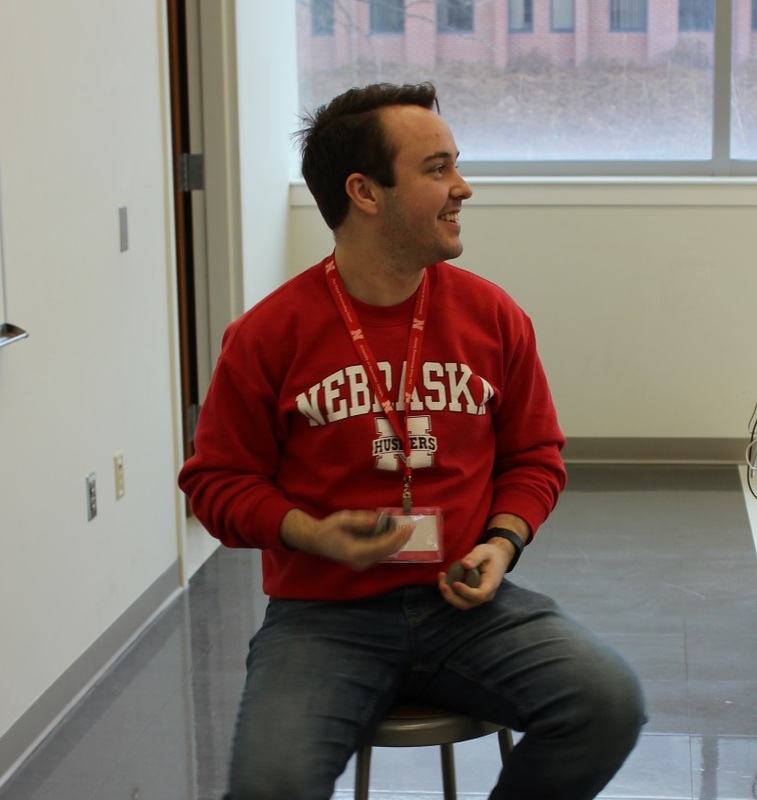 Each summer, Nebraska hosts high school teachers and students to learn about cosmic rays and to develop the detection/GIS systems necessary to install cosmic ray detectors. 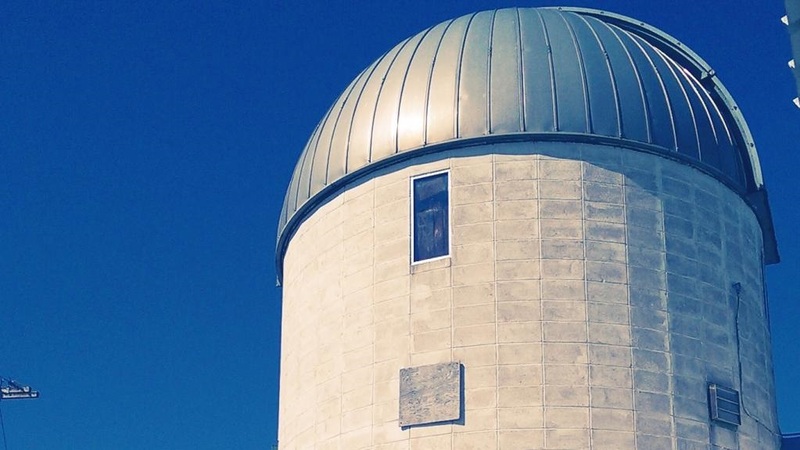 Astronomers host a workshop each fall, featuring visiting astronomers and area high school and college instructors, as well as a summer camp for high school students. 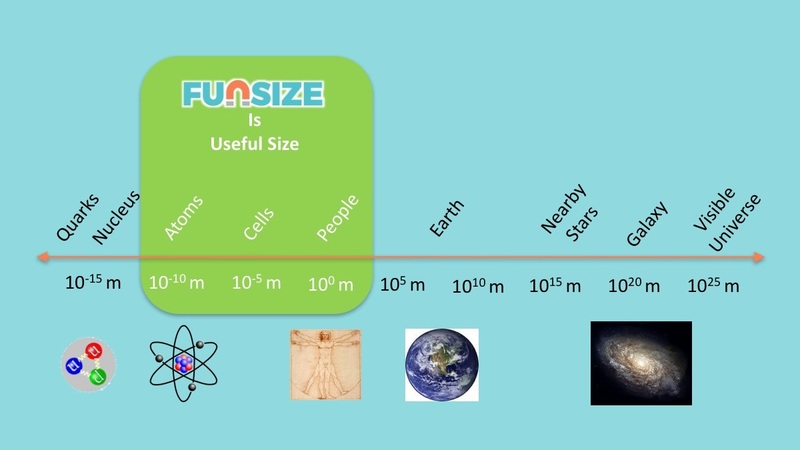 Funsize Physics communicates condensed matter and materials research to a broad audience. It features short, accessible physics descriptions and how-to guides. 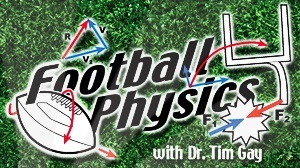 Professor Timothy Gay presented a 60-second physics lesson via HuskerVision to a stadium of 76,000-plus fans. Since 2001, the concept has gone international with the NFL.